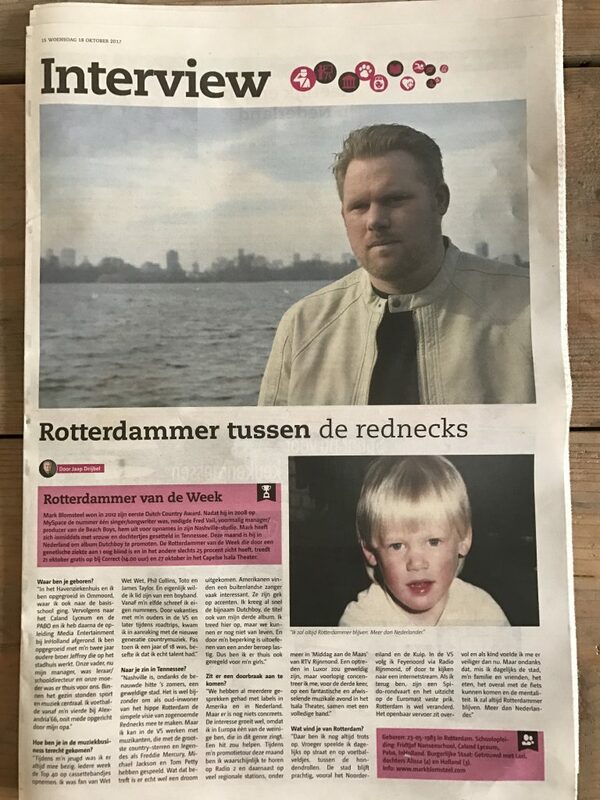 This is my full page interview as ‘Rotterdammer of the week’ in Dutch newspaper De Havenloods. They pressed 260.000 copies! As you can see it includes a picture of me when I was little as well as a recent one!